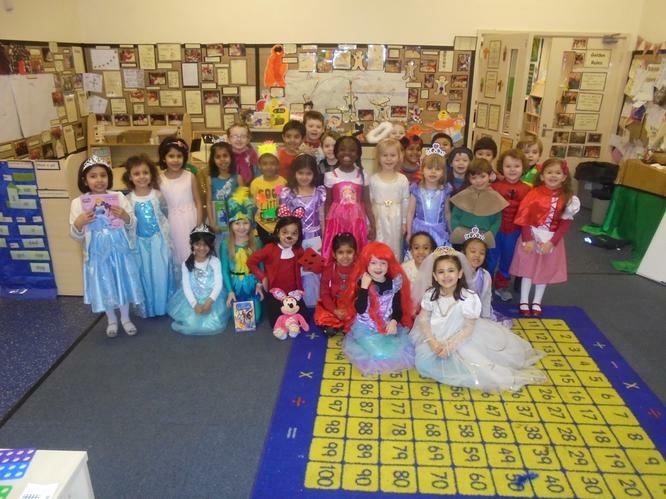 Mrs Miller and Mrs Rice would like to say a big thank you to all of the children for a wonderful year! 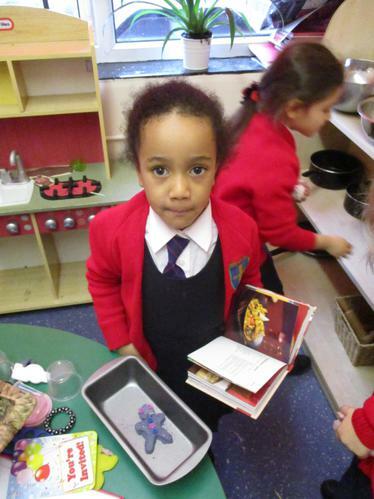 Good Luck we will miss you! 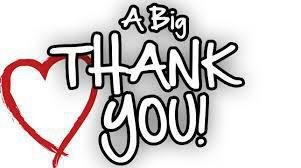 Additionally we would like to thank all of the parents for your continued support through out the year. 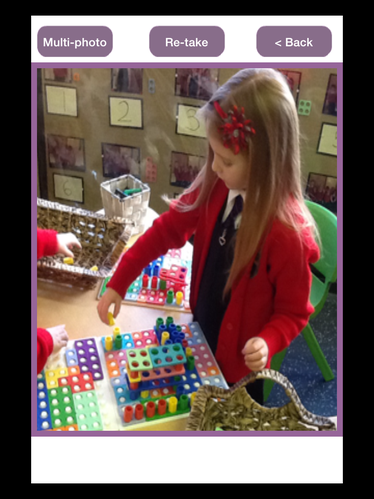 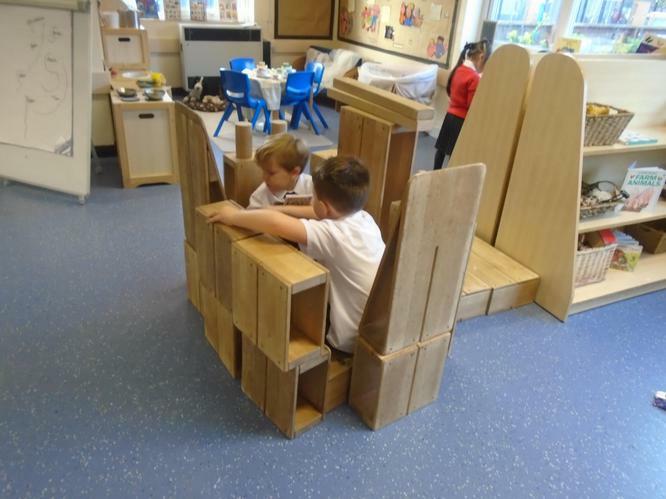 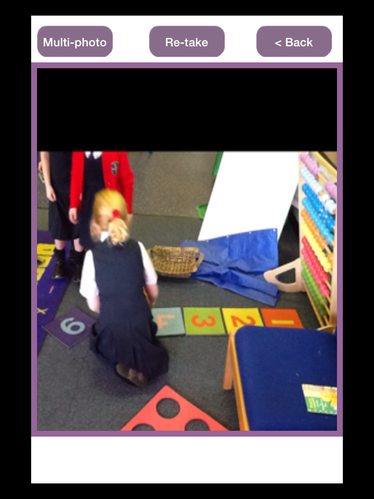 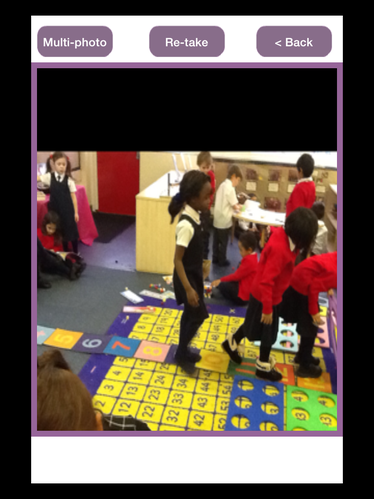 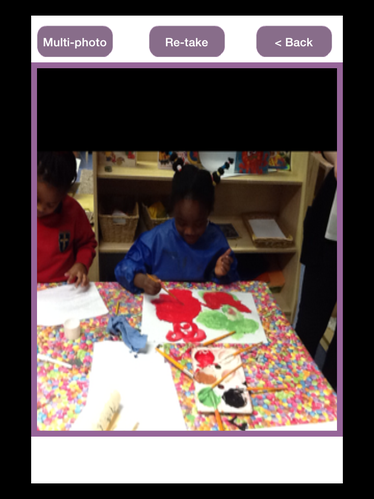 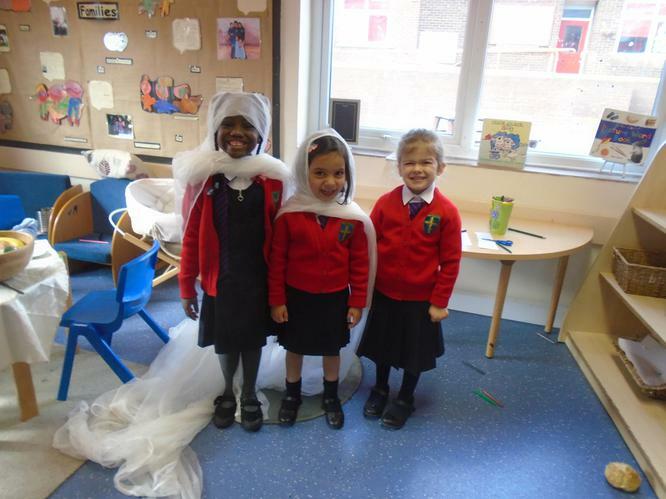 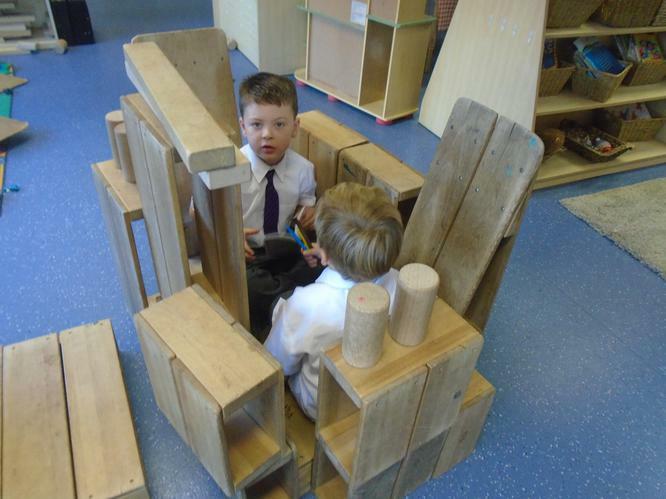 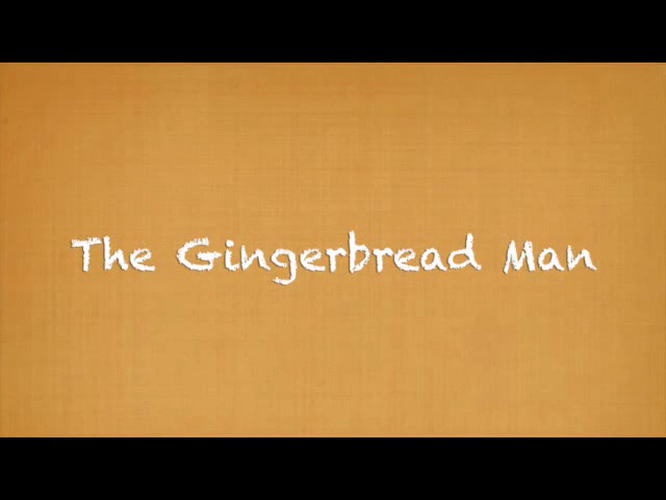 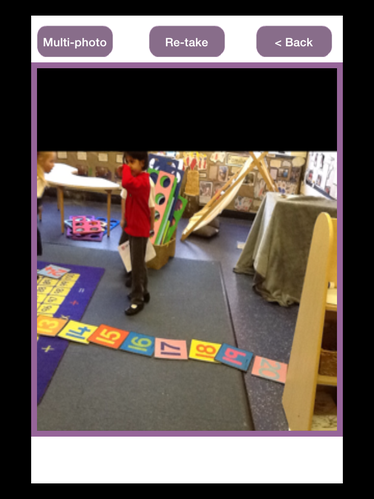 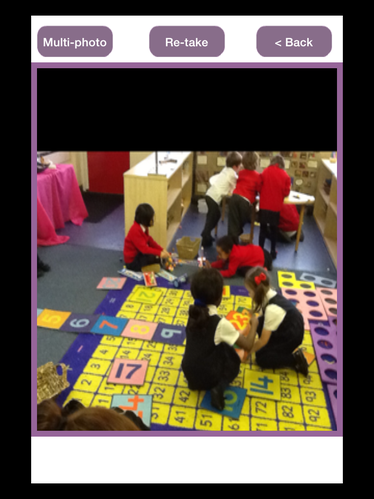 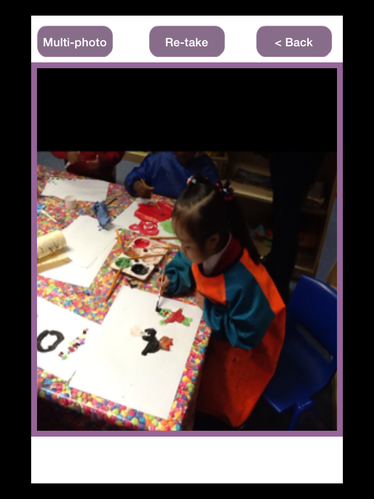 Welcome to the EYFS. 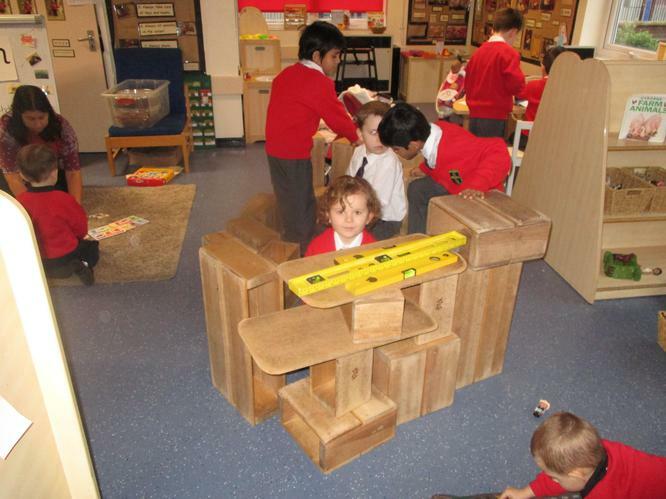 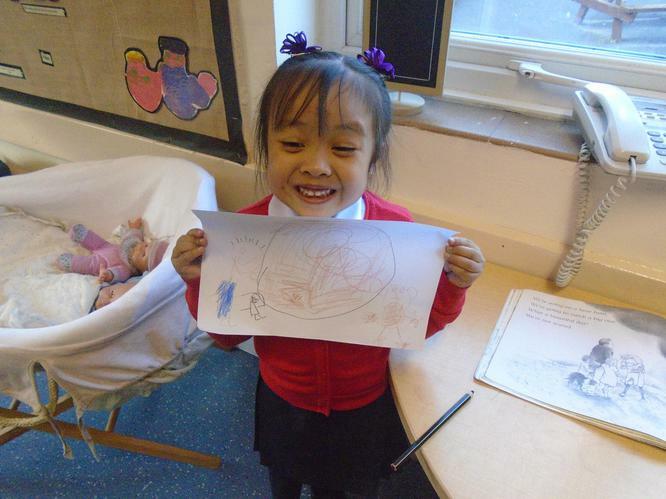 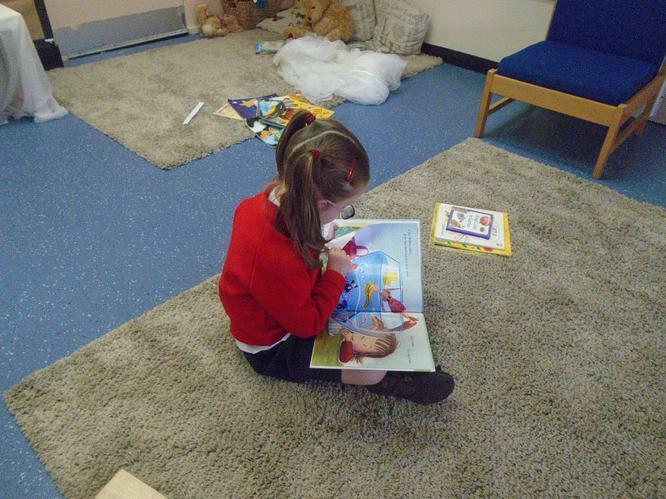 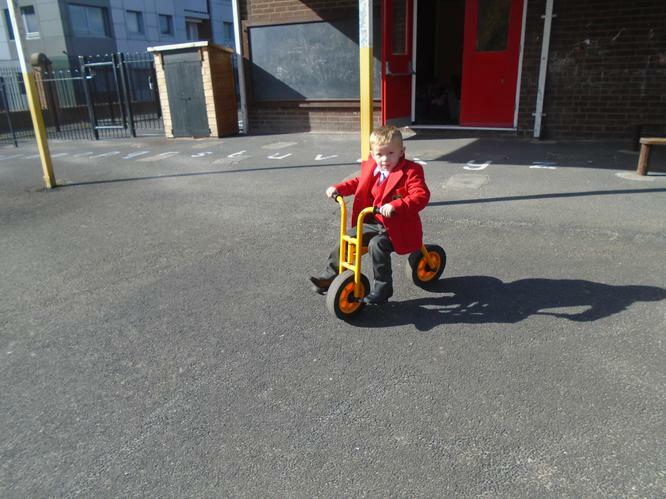 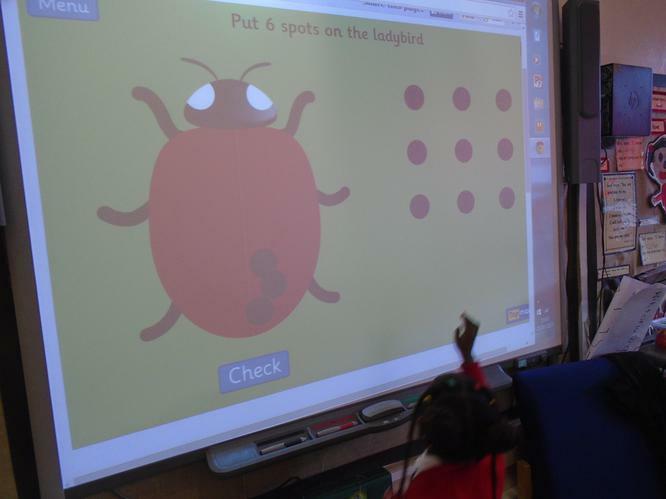 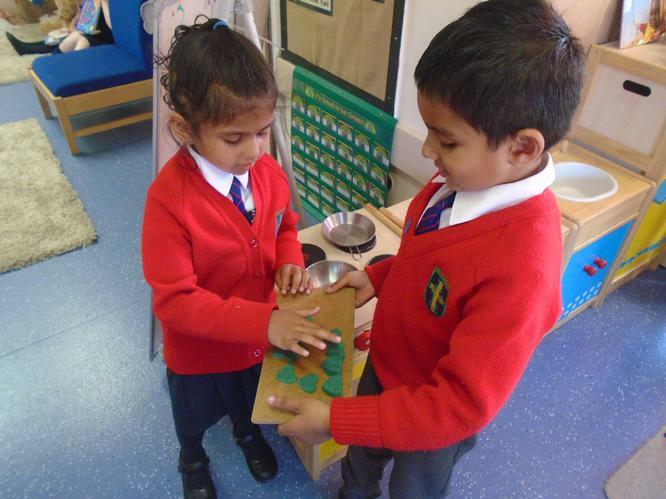 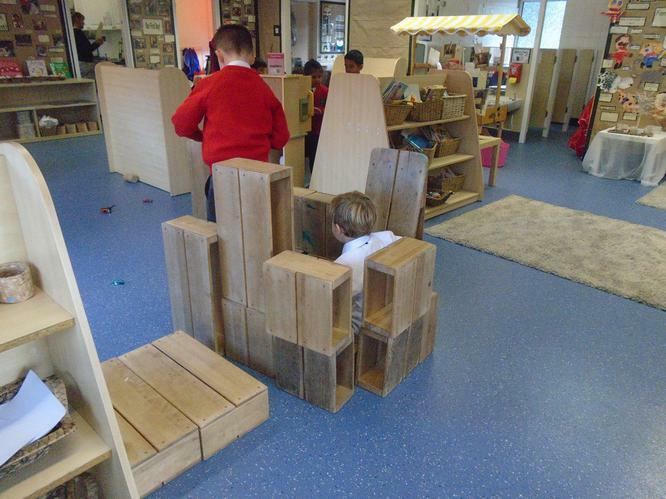 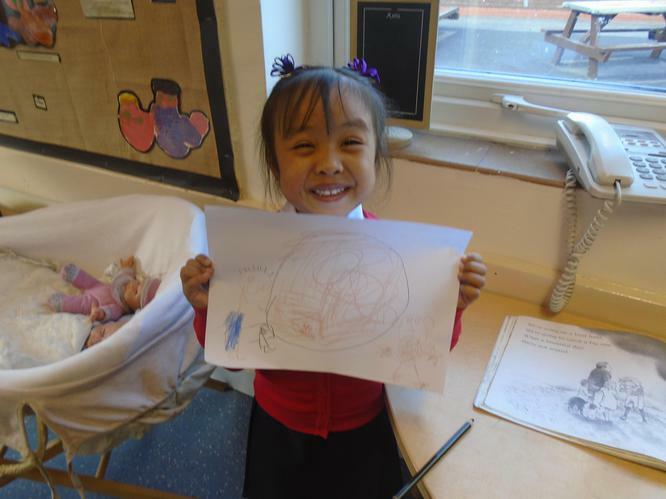 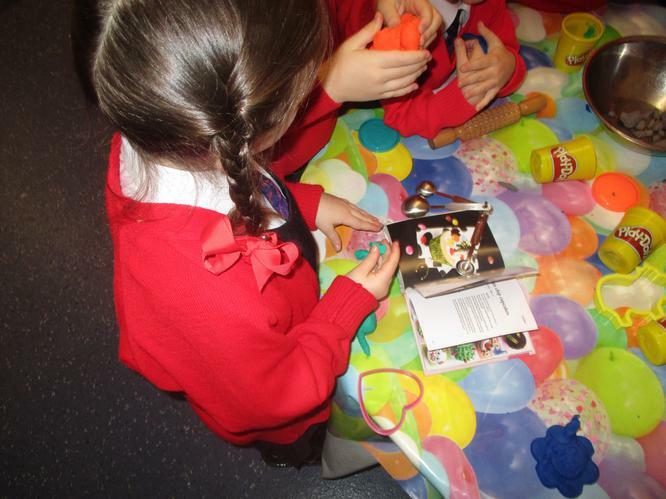 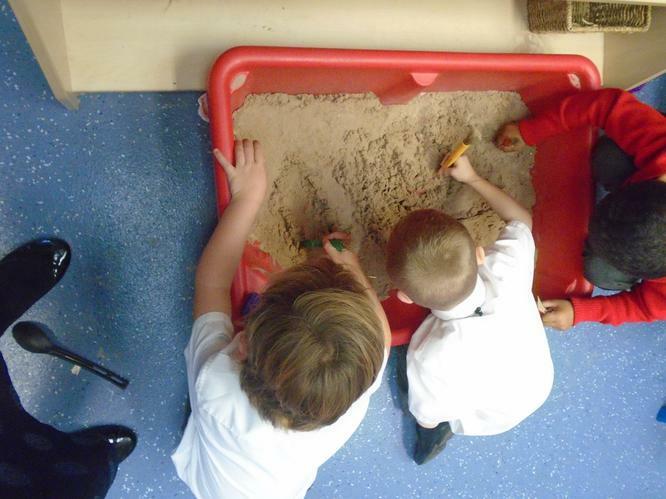 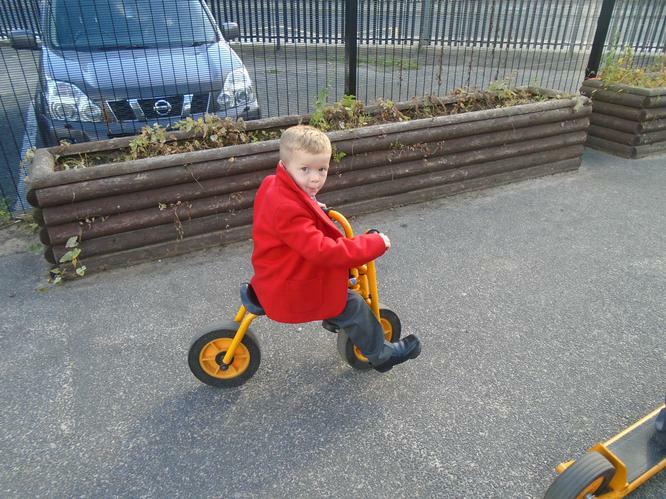 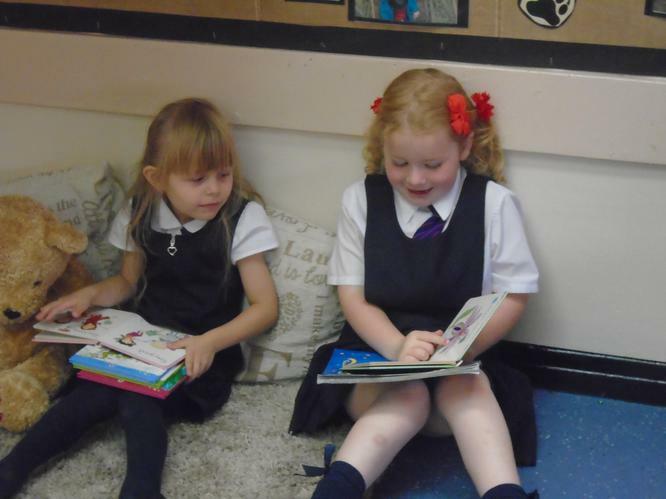 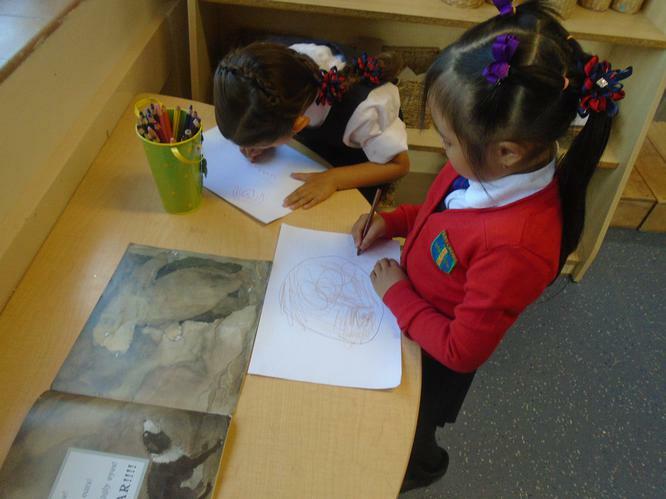 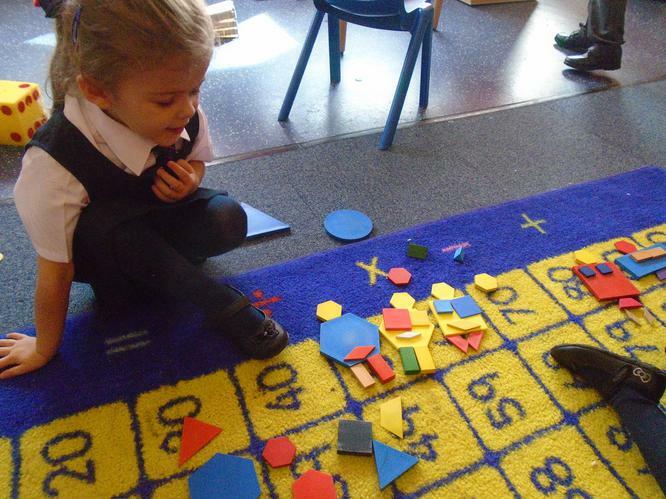 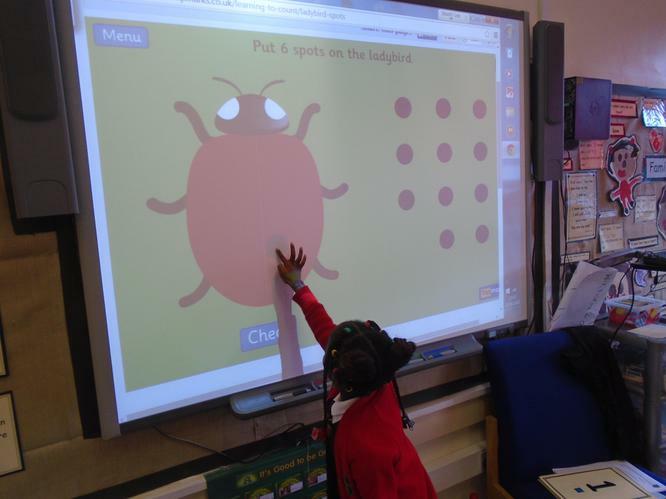 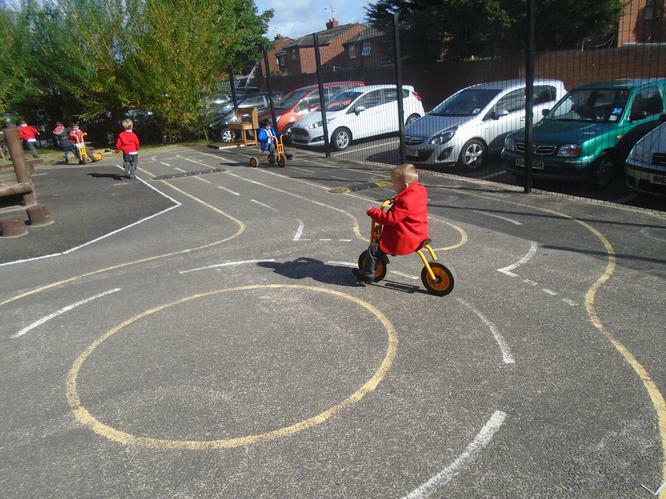 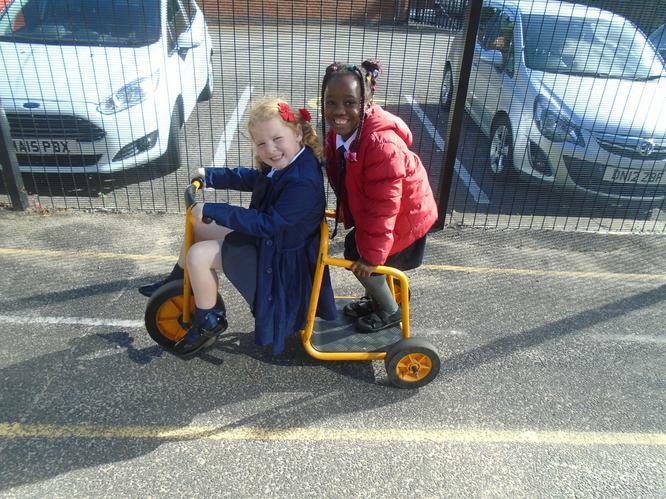 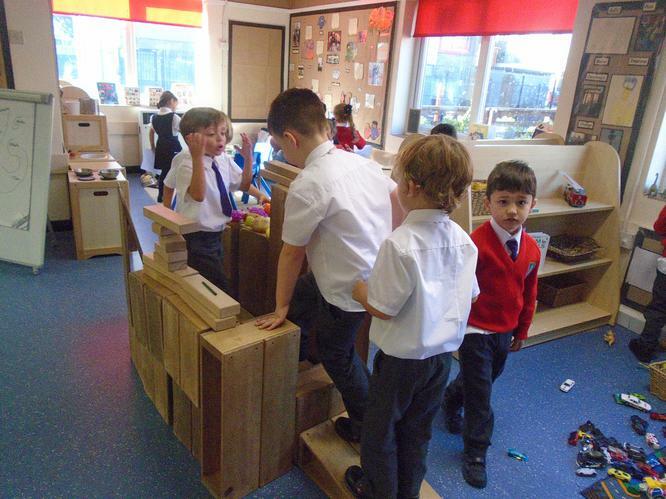 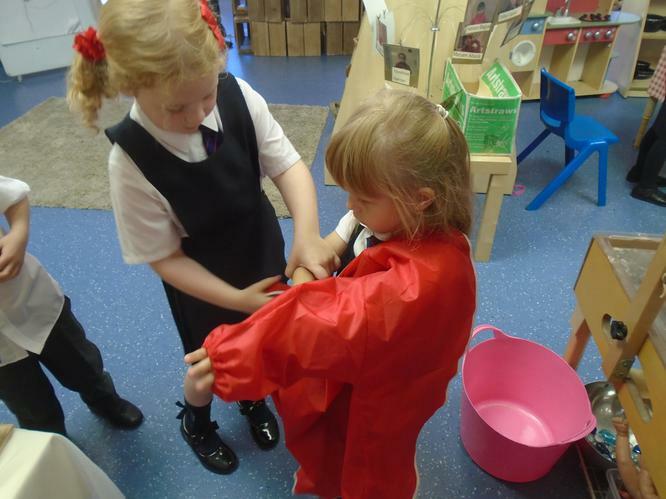 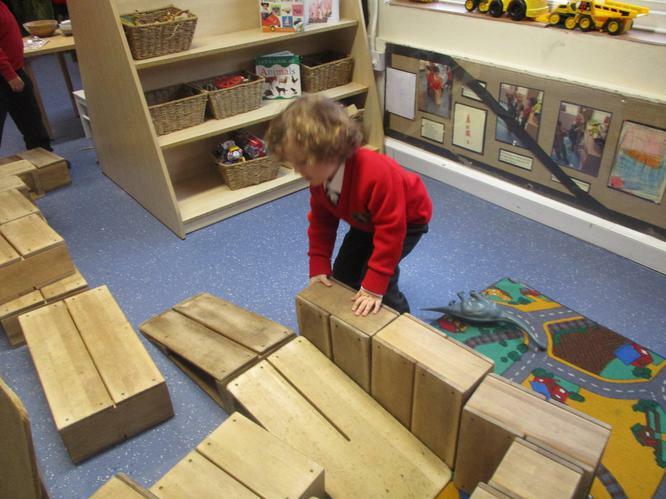 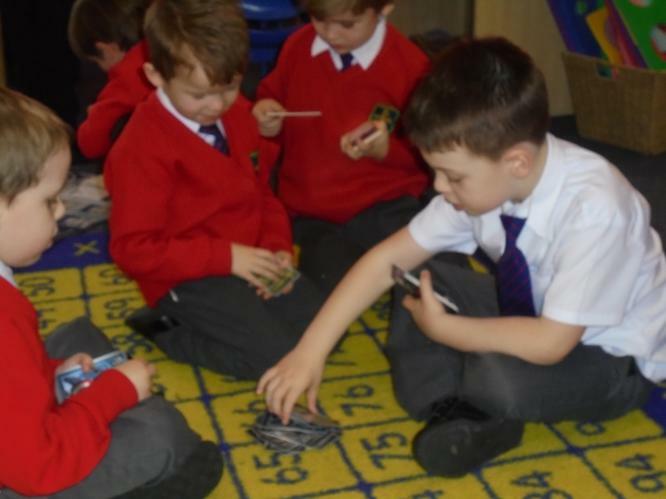 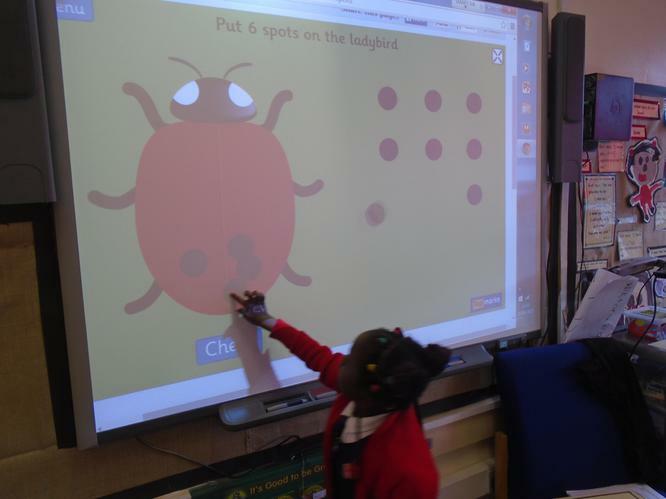 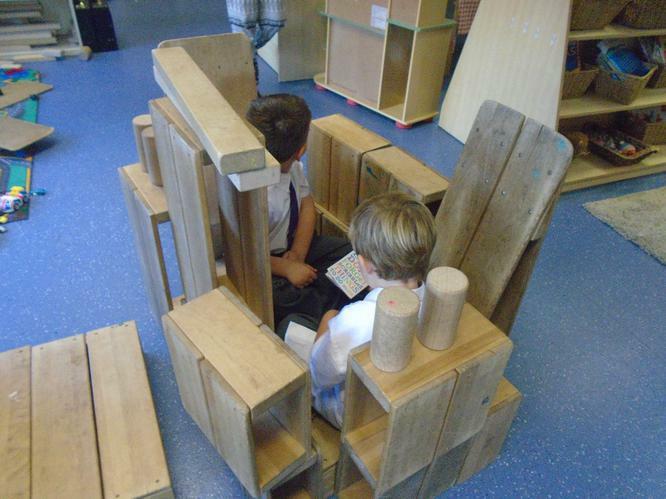 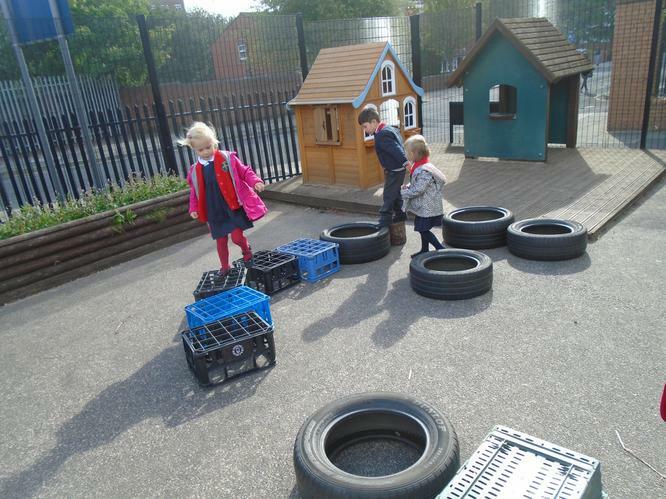 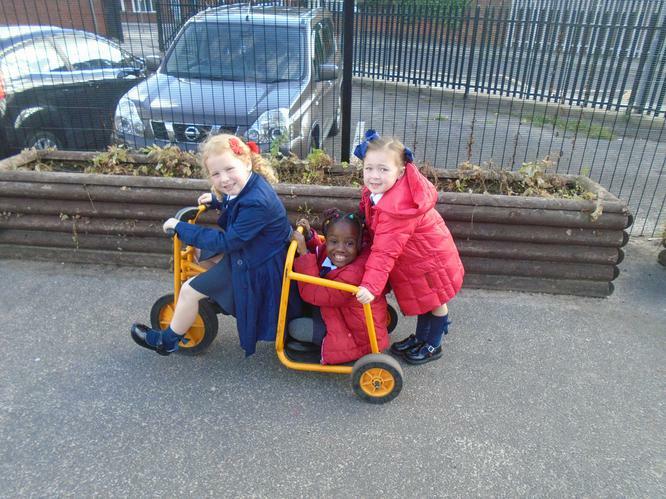 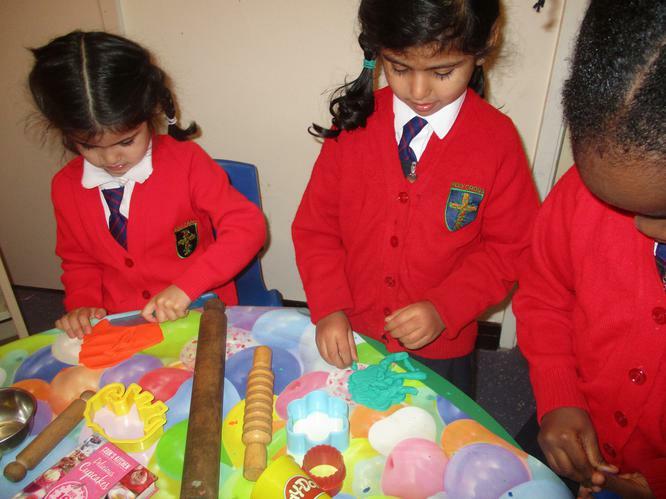 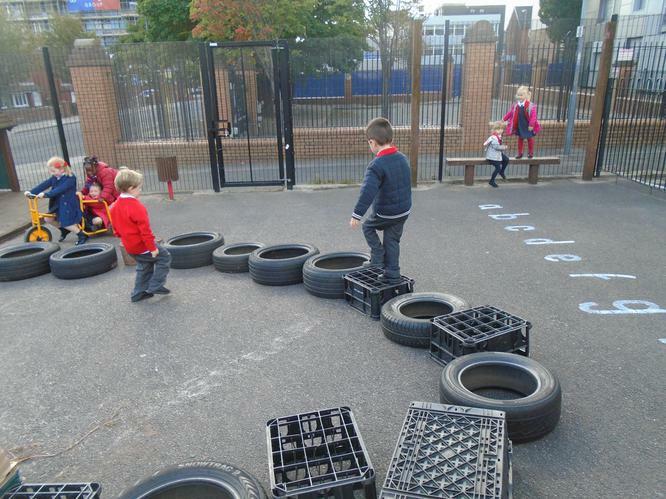 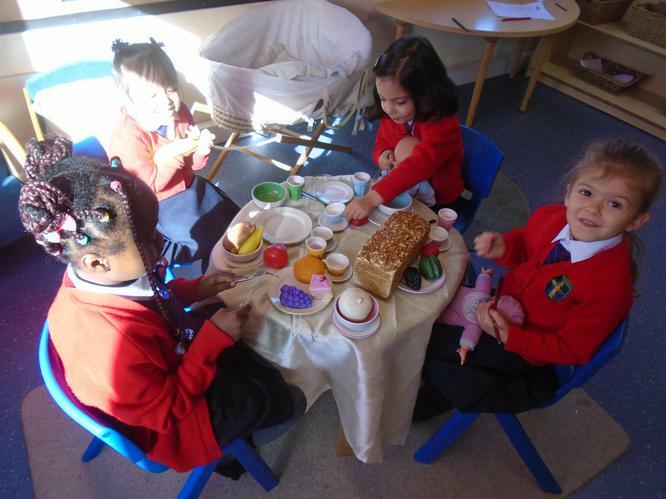 Our curriculum follows the guidelines for EYFS (Early Years Foundation Stage) provision. 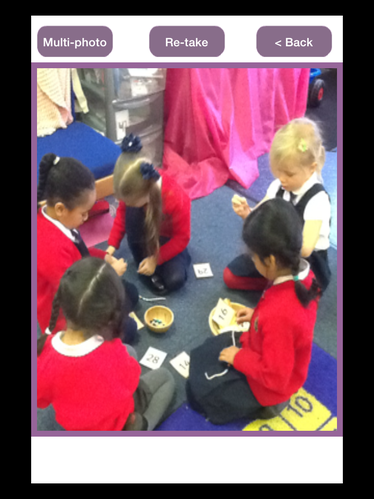 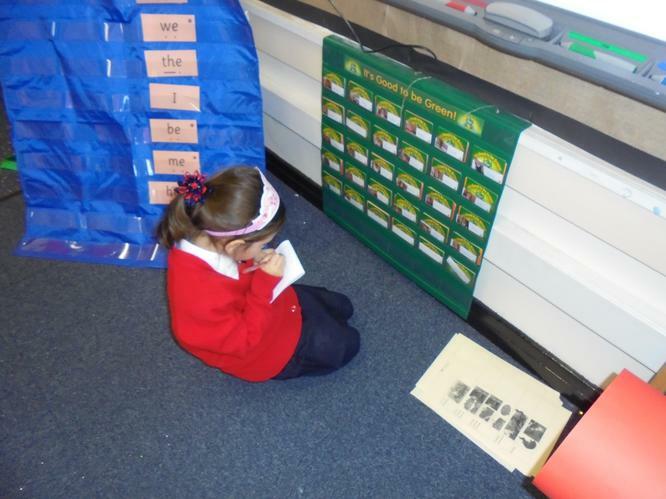 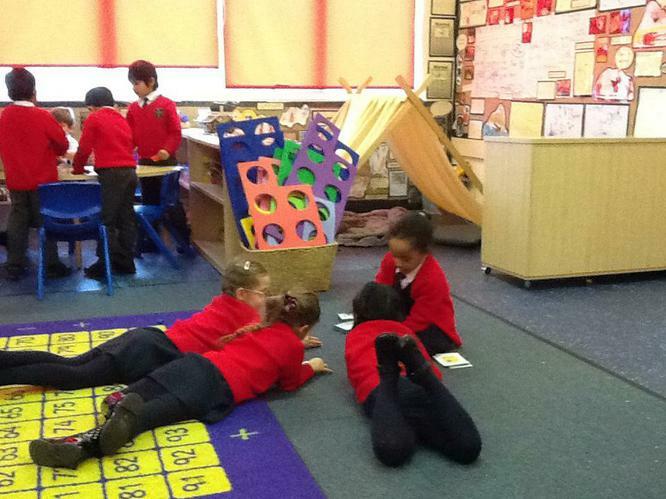 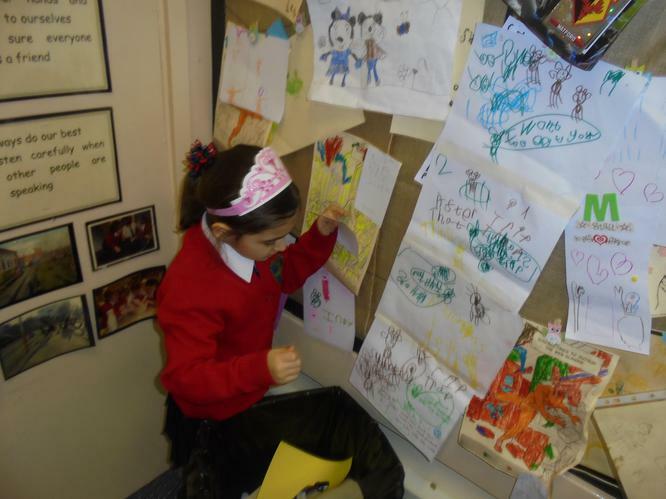 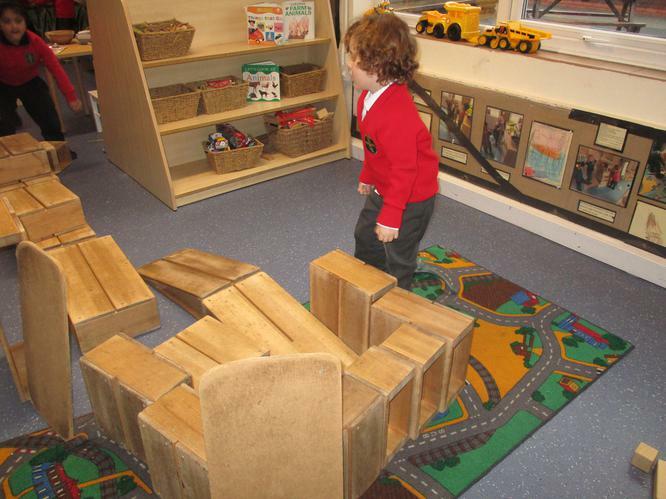 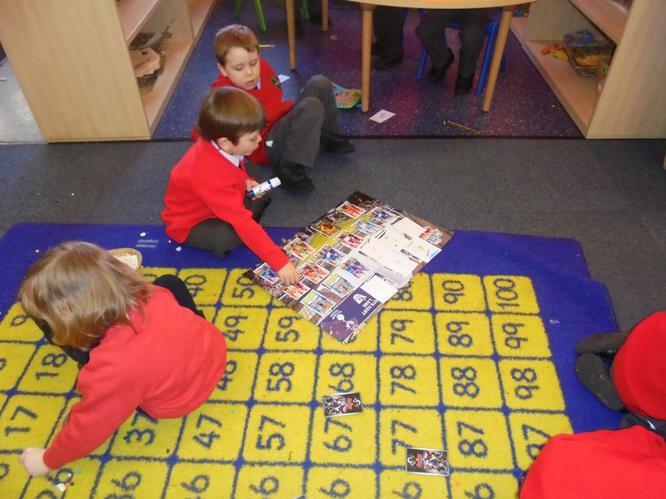 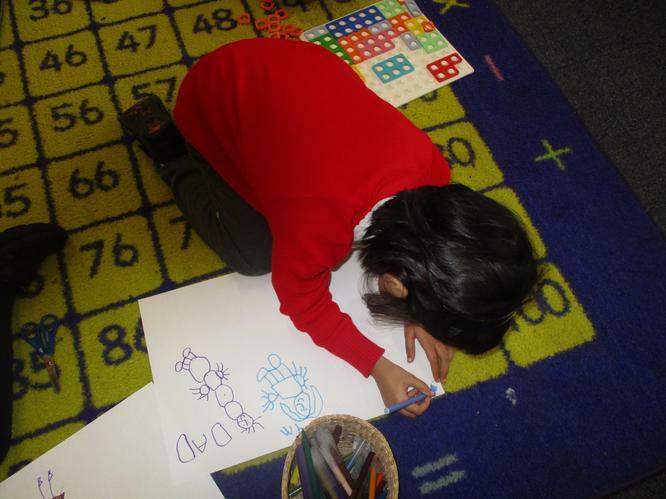 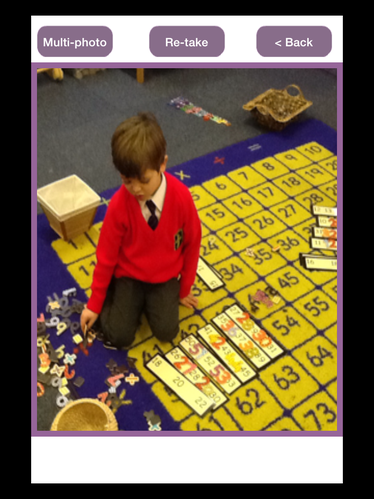 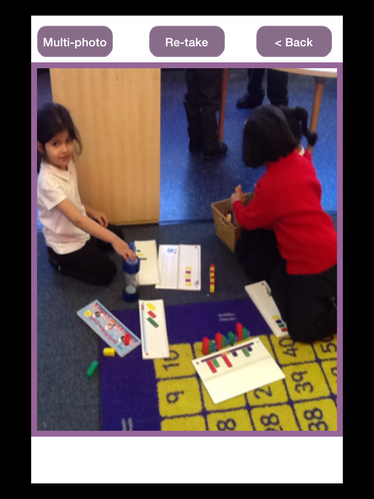 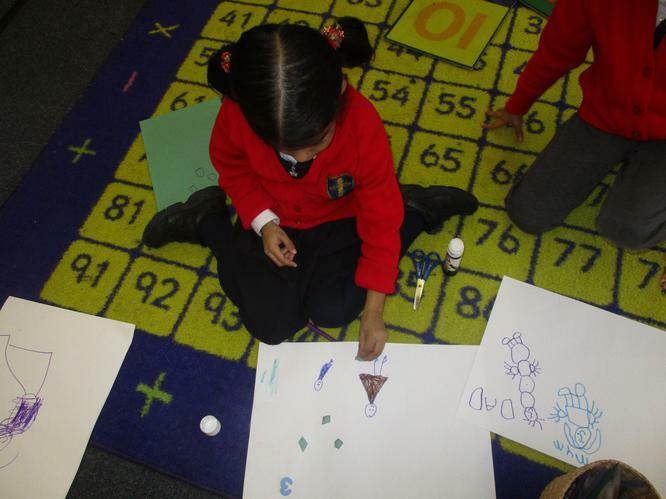 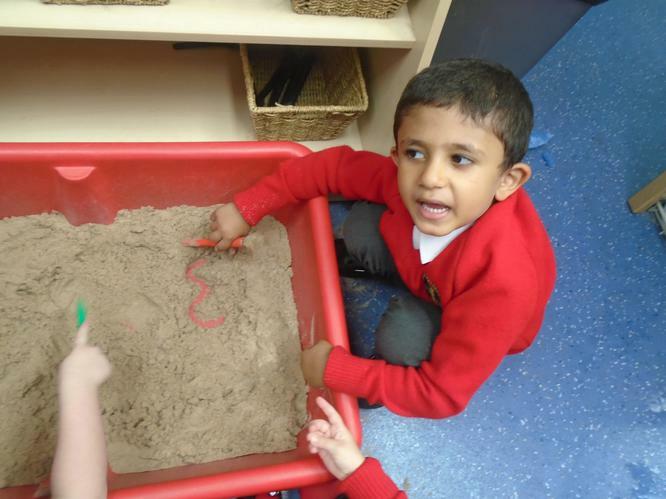 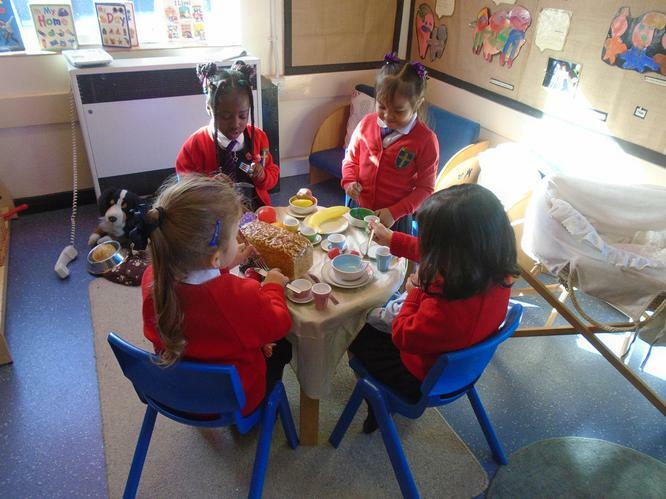 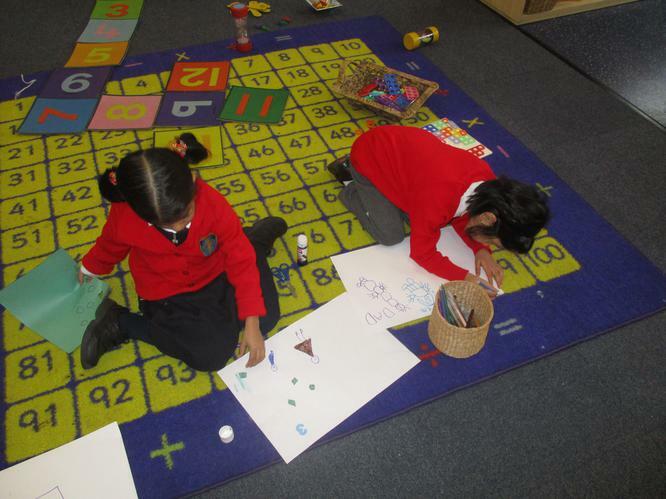 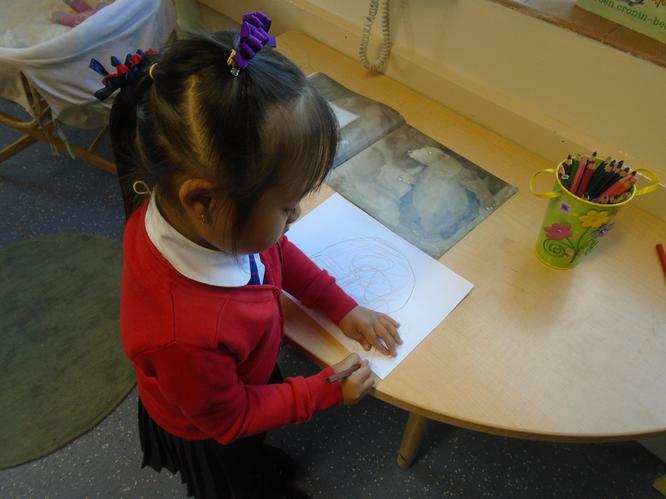 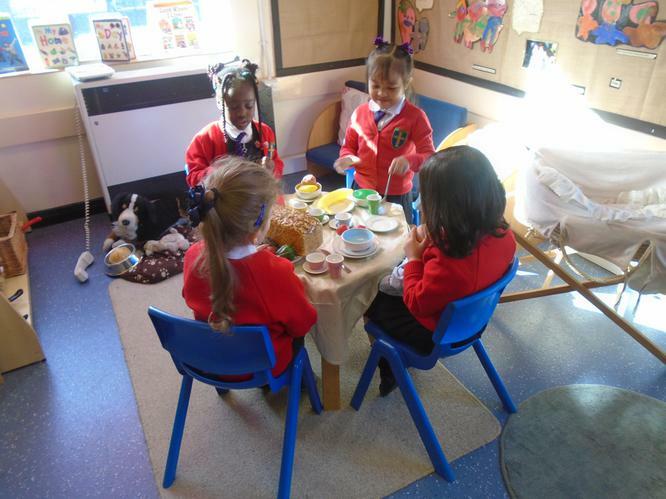 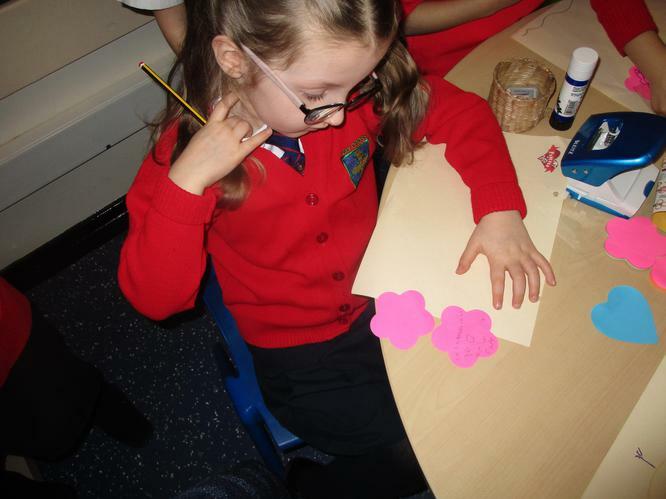 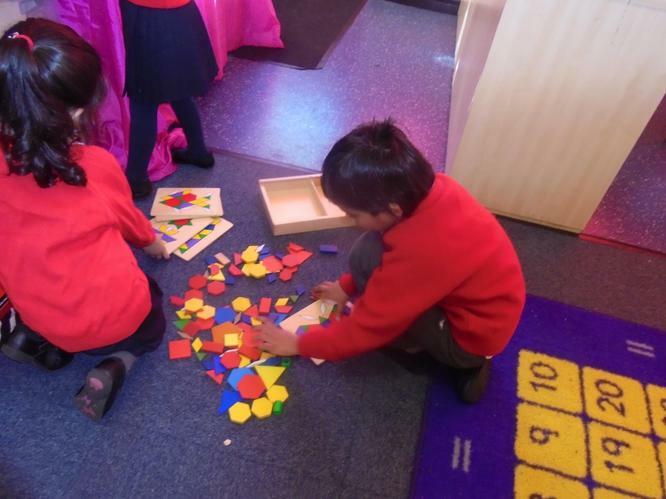 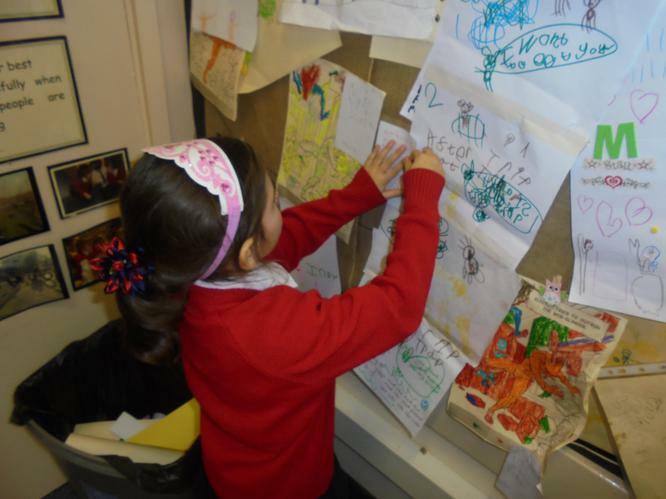 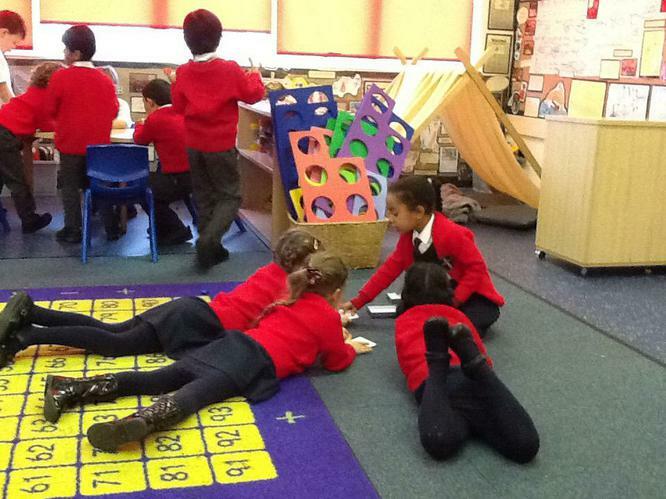 Topics in the EYFS are child initiated and very flexible. 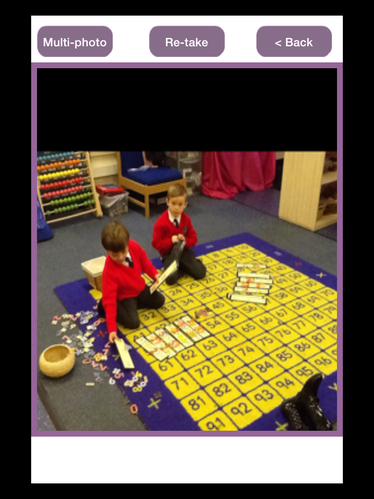 They are adapted each year to match the interests and abilities of the children. 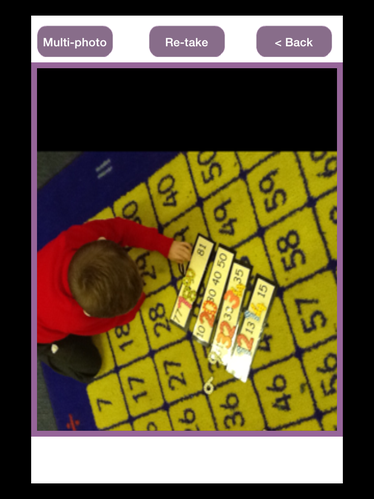 While some favourite topics are revisited each year, e.g. 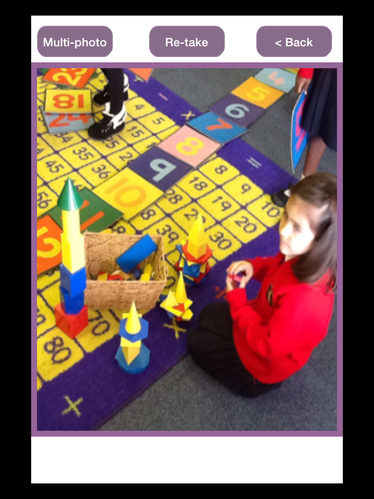 All Around the world, these are adapted so that the children get the skills and knowledge that they need from this. 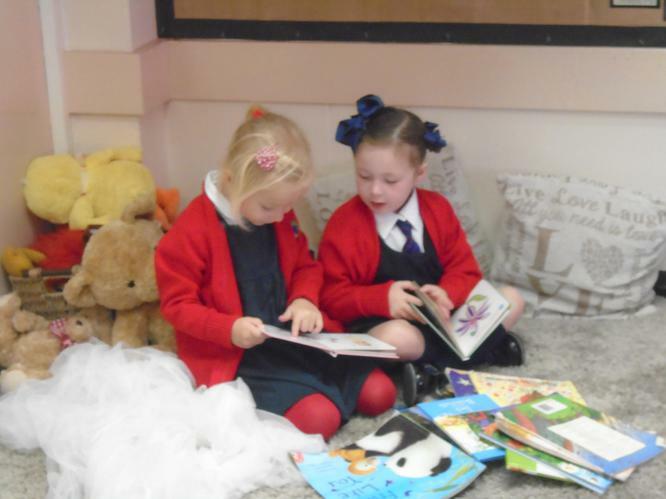 Our EYFS Team, Mrs Miller, Mrs Rice, Mrs Kavanagh, Miss Gibson and Miss Brennan will be happy to talk to you about your child’s need and interests. 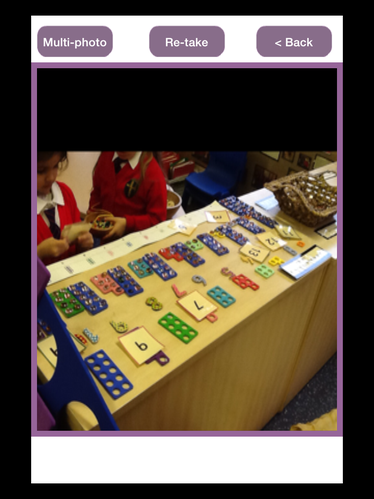 For further information please contact Mrs Miller. 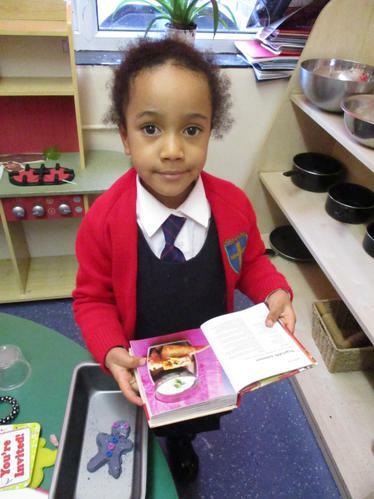 We believe that parents and / or carers play a vital role in their child's education. 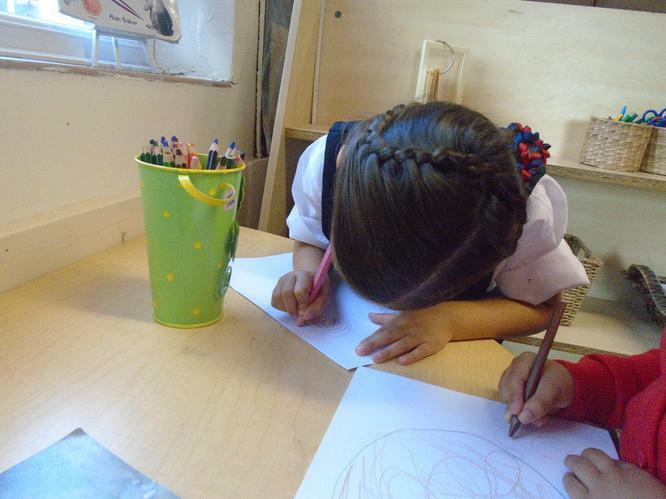 We will support your efforts at home and provide opportunities for you to engage in your child's education in school. 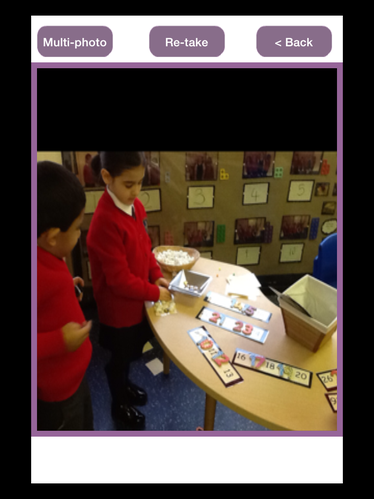 Miss Rice and I are looking forward to working in partnership with you for the rest of the year and getting to know your child and all they can do. 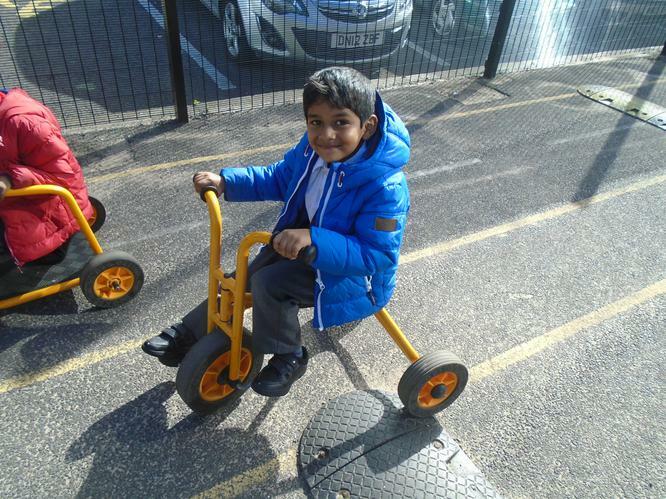 If there is anything that you as parents or carers are concerned about, we hope that you will feel comfortable approaching us to discuss such matters. 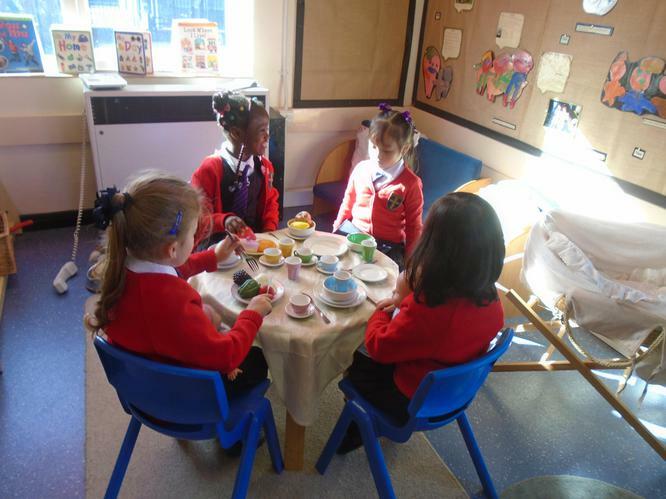 As an EYFS team, we want you and your children to feel comfortable and happy with our setting and if there are areas you are concerned about we want to work with you to rectify these. 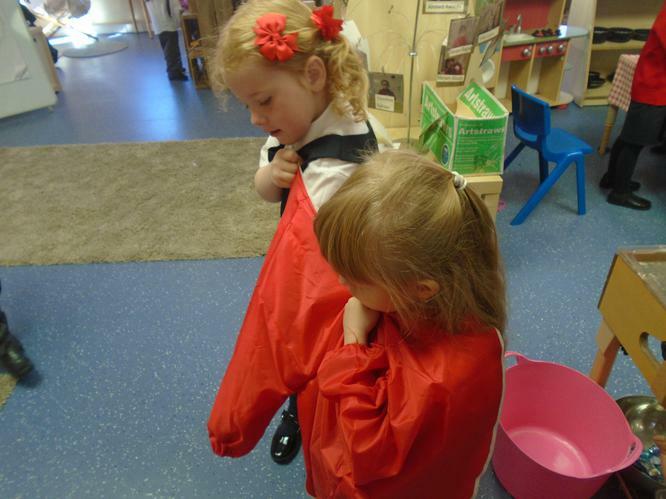 Just a few little reminders, please ensure that your child has a book bag and a PE kit. 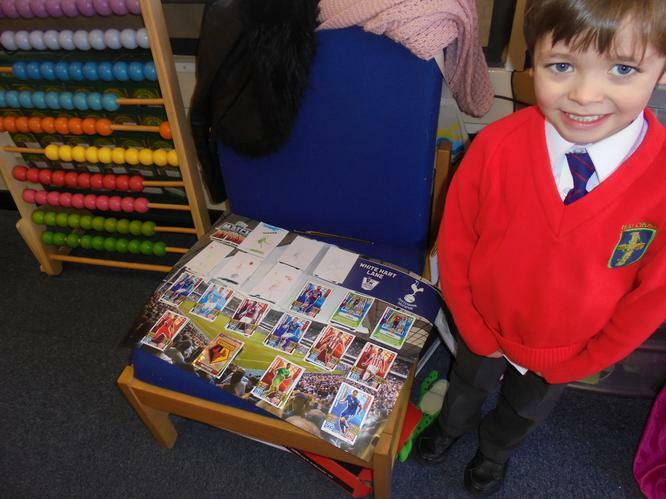 These can all be purchased from the main office. 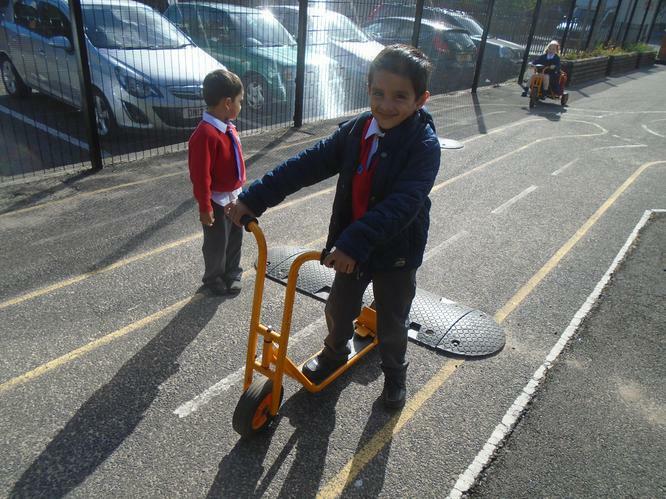 We will be beginning PE lessons very soon; therefore it is vital, for health and safety reasons that all children have the correct PE kit. 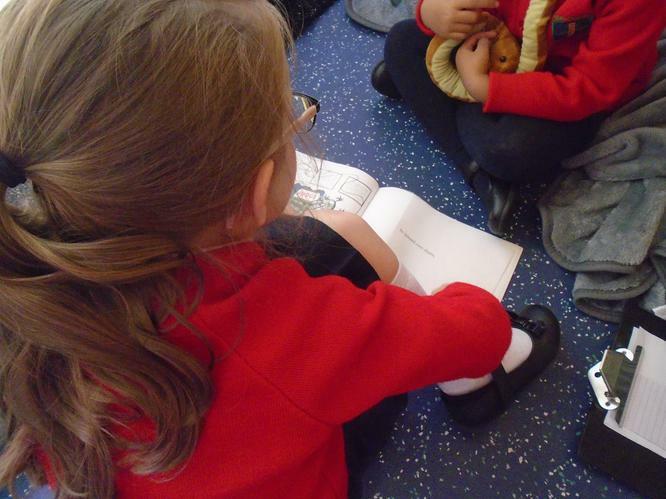 Book bags are important for all children, as shortly we will start to send home conversation book, number activities and words to learn. 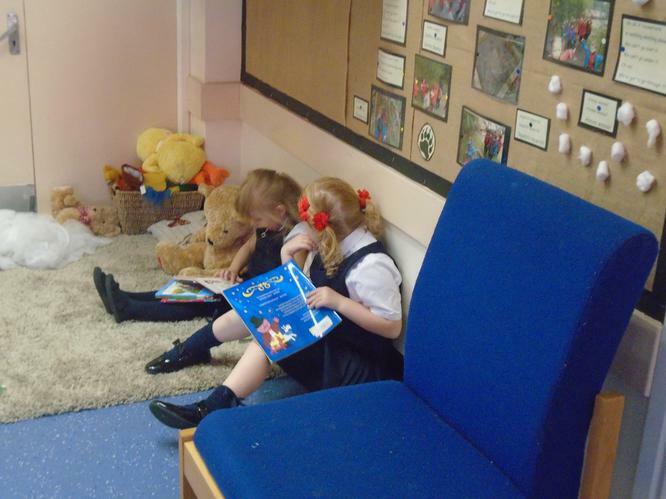 Having a book bag ensures that everything is contained in the one place and that all children feel part of our school. 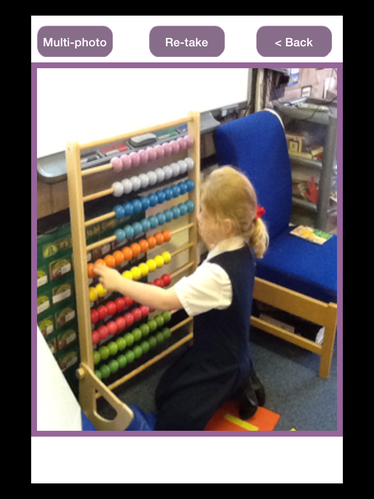 We look forward to working with you all as the year progresses. 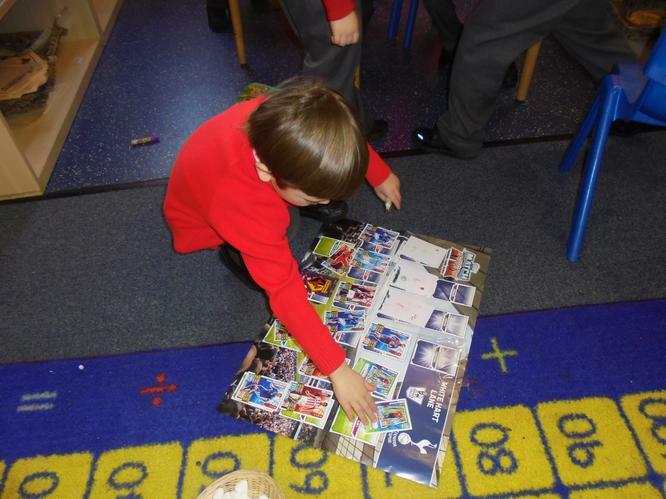 Our visit to Everton Academy.